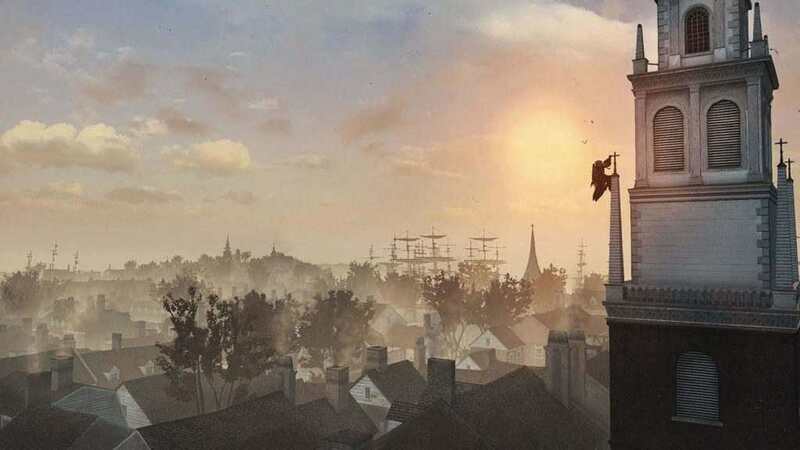 Ubisoft recently announced that Assassin’s Creed III Remastered, alongside Assassin’s Creed Liberation Remastered are both now available to buy for PlayStation 4, Xbox One, and PC. 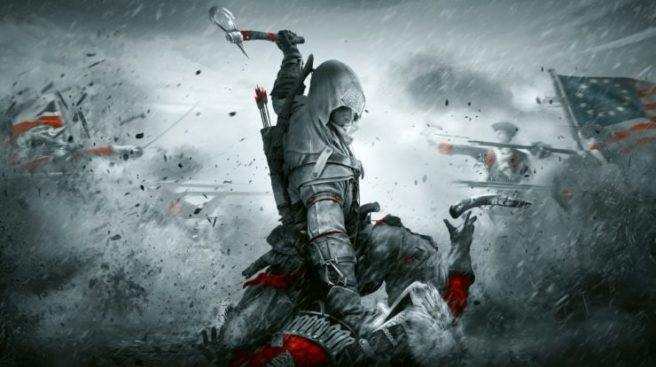 All DLCs for these games are included as well. 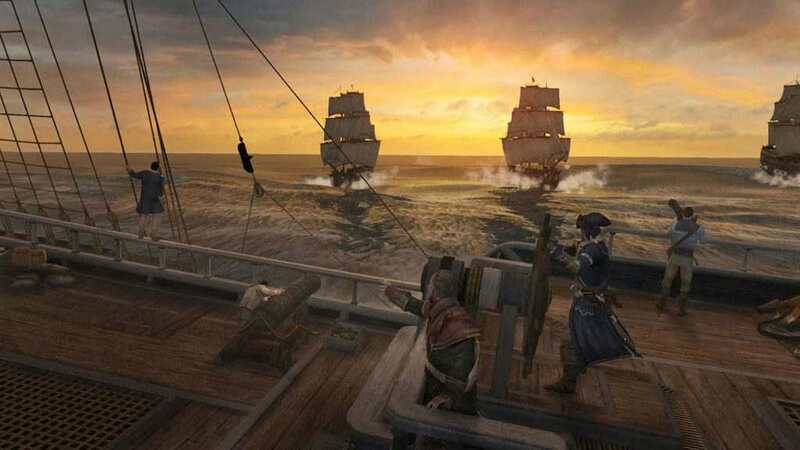 The remastered version features the single-player content in 4K and HDR for PlayStation 4 Pro, Xbox One X, and PC. 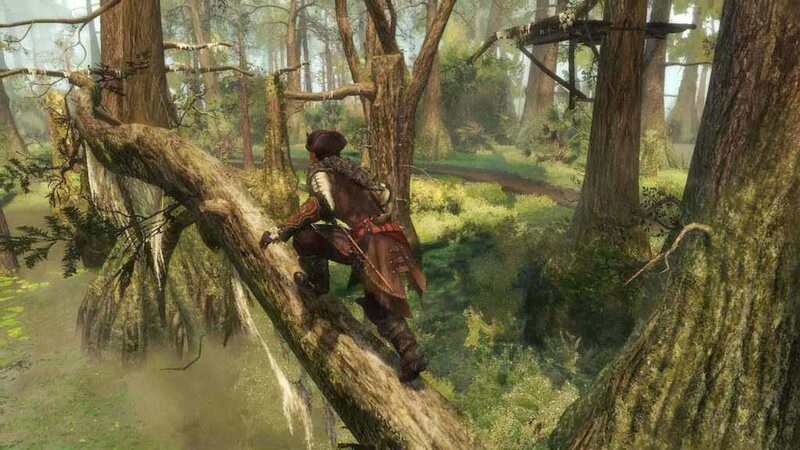 Players can now experience the third main game of the franchise with better visuals, increased model improvements, and physically-based rendering. 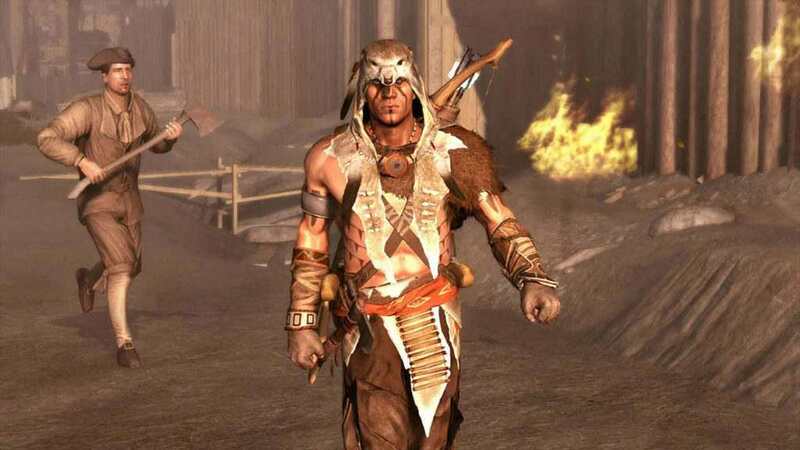 They can explore the American Revolution, and play as Connor, a native warrior, who pledges his life as his villages got devastated by a powerful group seeking to stop the revolution. The Nintendo Switch version will also come available by May 21, 2019. 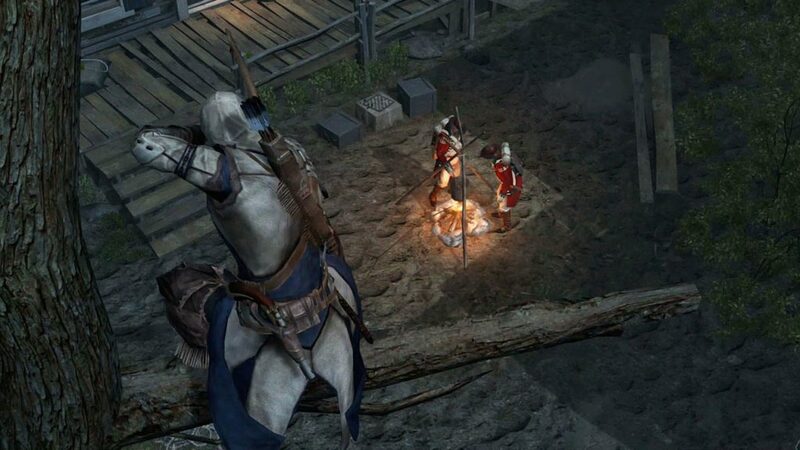 Buy Assassin’s Creed III Remastered now. 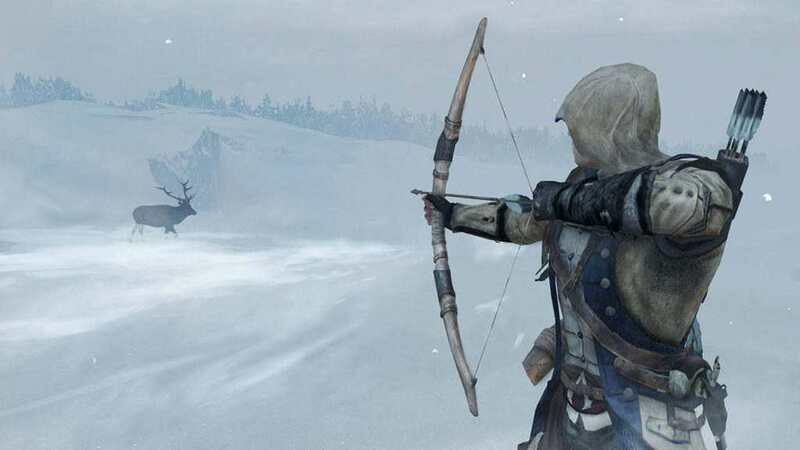 Play the iconic Assassin’s Creed III, with enhanced graphics, now featuring: new character models, polished environment rendering and more. The gameplay mechanics have been revamped as well, improving your experience and your immersion.